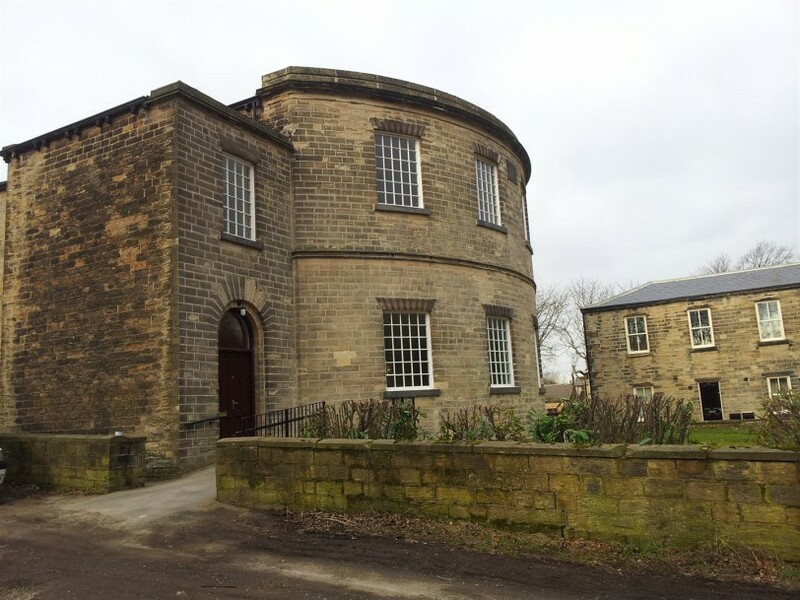 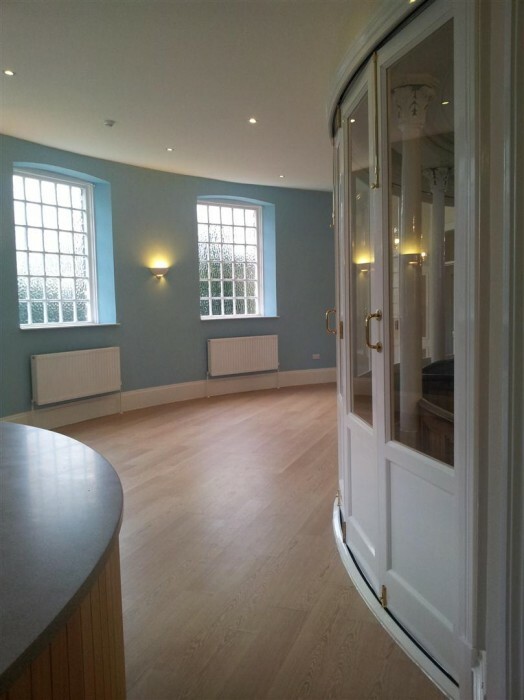 Halliday Clark provided architectural services for the internal refurbishment of this existing Methodist Church, including the creation of a new foyer cafe, separate kitchen and disabled WC. 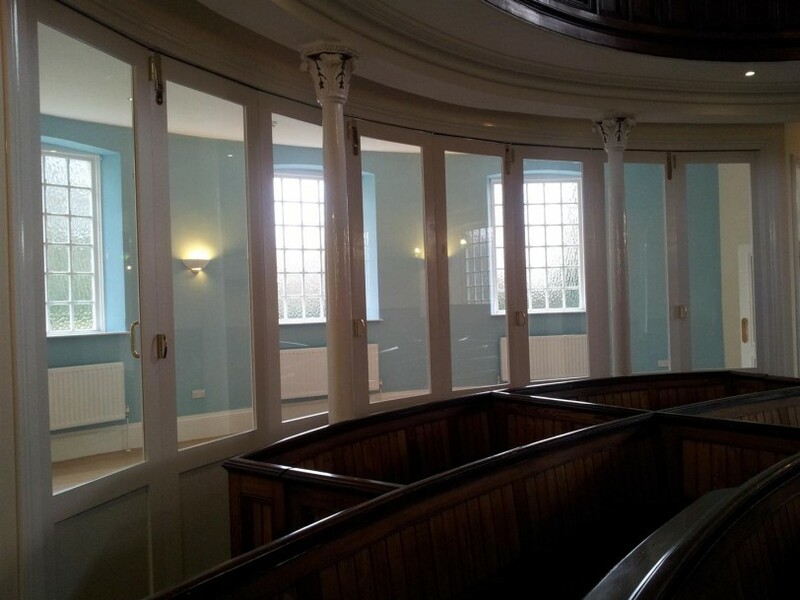 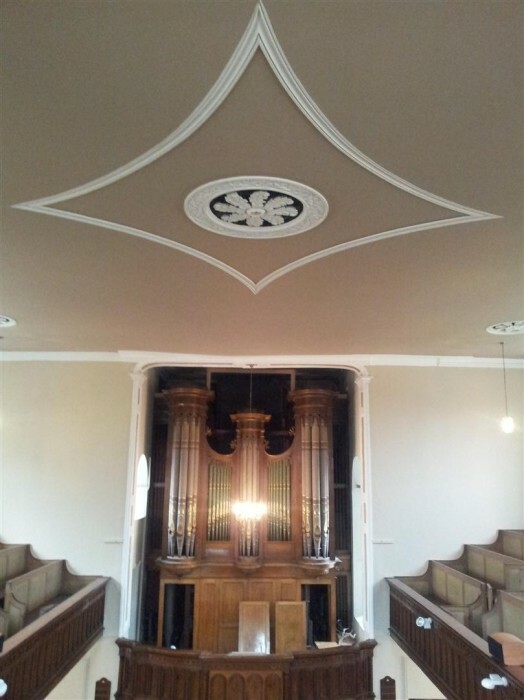 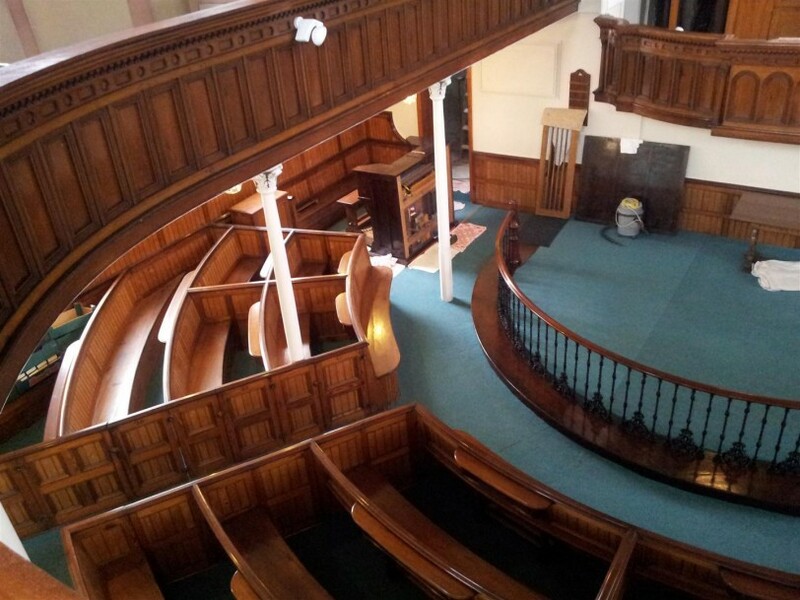 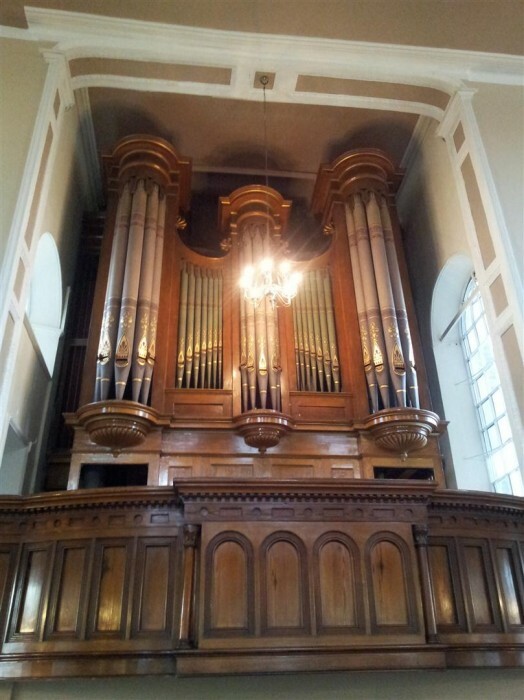 The project had large areas of dry rot removed, including existing pews, and a new suspended timber ground floor installed with new floor finishes laid throughout the ground floor and a new heating system. 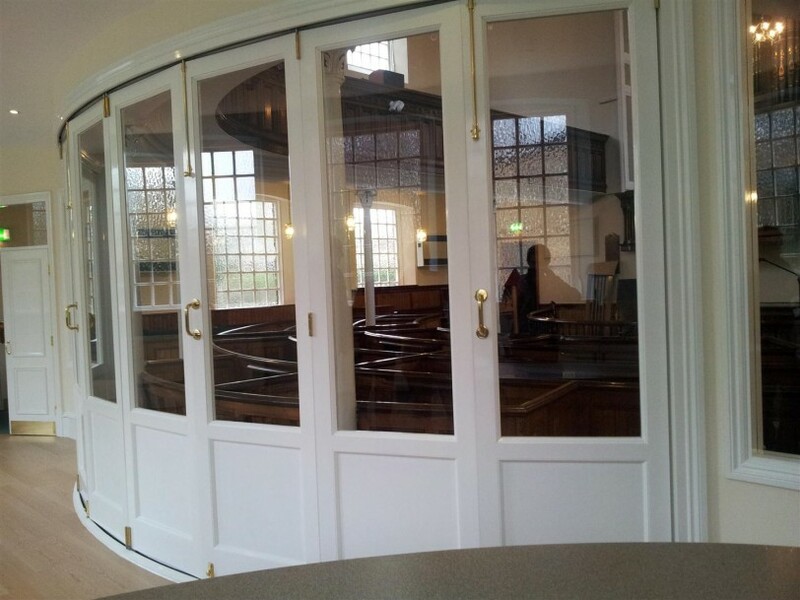 A glazed foldable screen segregates the main worship space from the cafe area but enables the spaces to be combined to allow larger congregation meetings to take place.